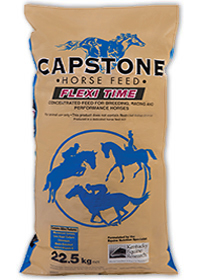 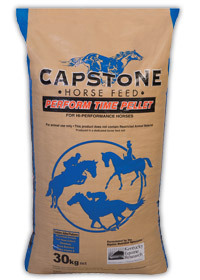 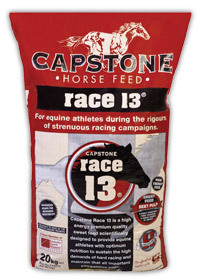 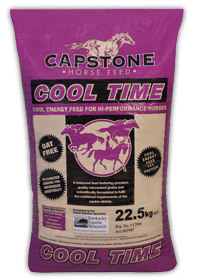 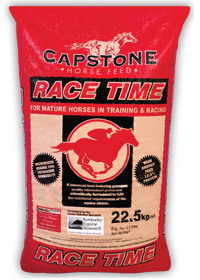 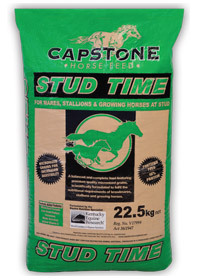 Since 2003 Capstone has been in a synergistic alliance with Kentucky Equine Research (KER), who formulate and support the Capstone range of premium horse feeds. 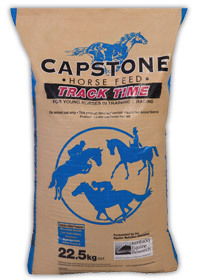 It is a partnership that is unique to the South African horse industry, and one that we at Capstone are particularly proud of. 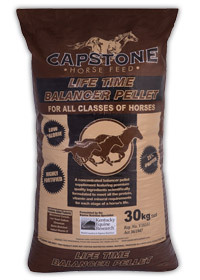 Since KER was founded in 1988, its goal has been to advance the horse industry’s knowledge of equine nutrition and apply this knowledge to produce healthier, more athletic horses. 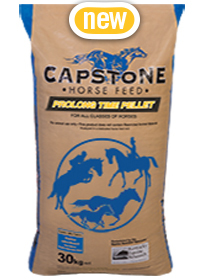 KER accomplishes this goal through prolific research, collaboration with prominent universities and dissemination of the latest findings throughout the world via consultation with feed manufacturers, horse owners, breeders, trainers and riders. 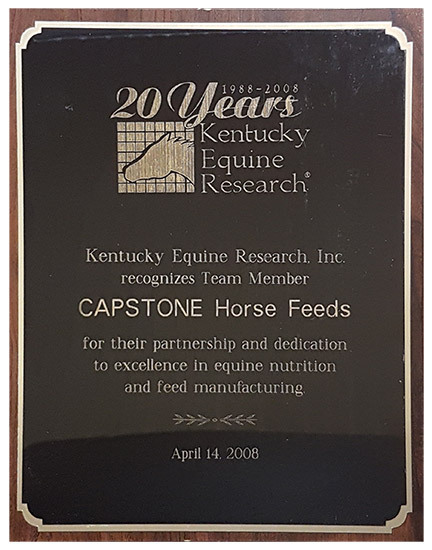 Through communication with KER nutritionists, Capstone has access to a base of knowledge and technical support unparalleled in the equine nutrition industry. 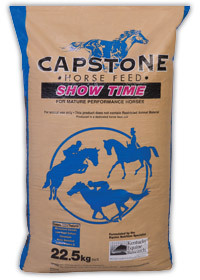 All Capstone products are fixed formulation feeds and do not change in relation to fluctuating raw material costs.